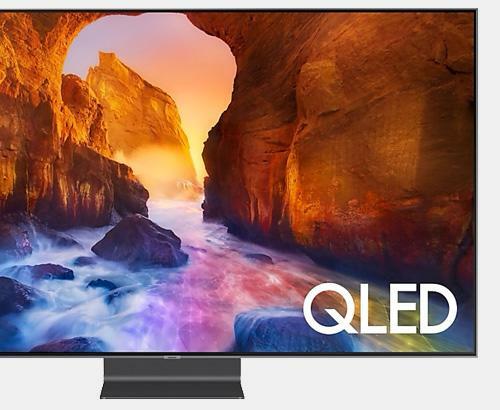 The Sony BRAVIA KDL50WF663 is a fantastic television and successor to the out going WE66 Series bringing a range of smart apps such as catch up TV and also Streaming services now with HDR support for a higher detailed picture quality. 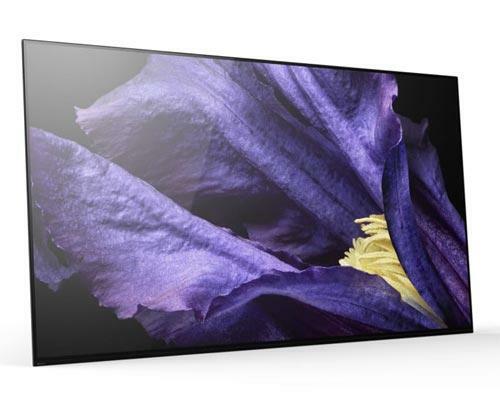 The Sony BRAVIA KDL50WF663 is Sony's latest generation of television with pin sharp picture and robust sound quality with ClearAudio+ technology. Featuring the X-Reality Pro chipset, every signal received is analysed and compared to a database of calibrated photos ensuring the truest, natural colour reproduction and highest possible level of detail is reproduced with the television, this is improved upon by the new HDR support which allows for a greater contrast range which improves the detail in dark scenes and also improves colour vibrancy. 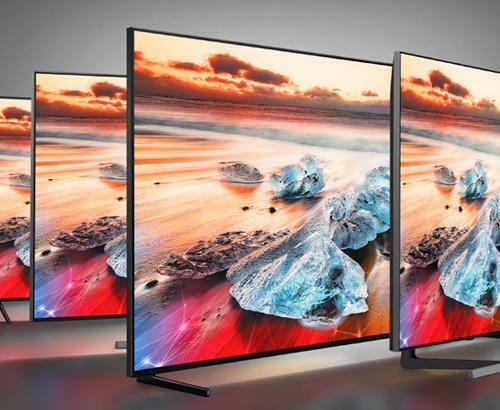 This latest generation Full HD HDR television includes the new Sony smart platform making your TV even smarter with plenty of apps available. Now you can enjoy a similar interactive experience with you television as you would from any other smart device.